Featuring essential oils and botanical extracts, Ultra Hydration Rejuvenate Hair Duo Pack strengthens hair, increases shine and provides intense moisture. 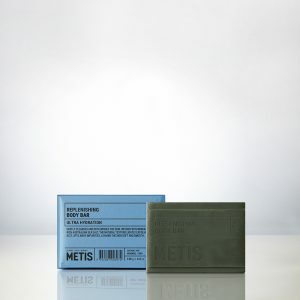 Deeply nourishes and hydrates dry skin. Harnessing the moisturising benefits of lecithin and Tasman Pepper, this indulgent body cream helps retain and replenish moisture, leaving skin soft and smooth. Gently cleanses, removing everyday build-up, and provides essential nutrients. Enriched with black oat and lecithin, this antioxidant-rich formula restores balance, rejuvenates and leaves hair luxuriously soft and nourished. Effectively purifies and deeply nourishes dry skin. Antioxidant-rich Black Oat, Lecithin and Tasman Pepper combine to provide a hydrating daily cleansing experience for parched skin. 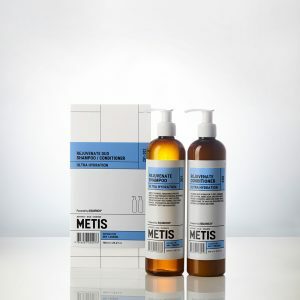 Delivers deep hydration to dry, damaged hair. Lecithin, amino acids and Irish Moss provide a powerful moisture surge while strengthening the hair and reducing frizz. Restores softness and shine. 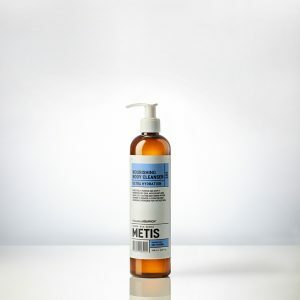 Gently cleanses the skin without stripping the natural oils. Powerful Antioxidants of Black Oat and Tasman Pepper combine to help protect the skin, while omega rich Coconut Oil supports moisturisation. Leaves the hands soft and rejuvenated.